Wow! what a night…don’t you just love it when a vision comes to life? 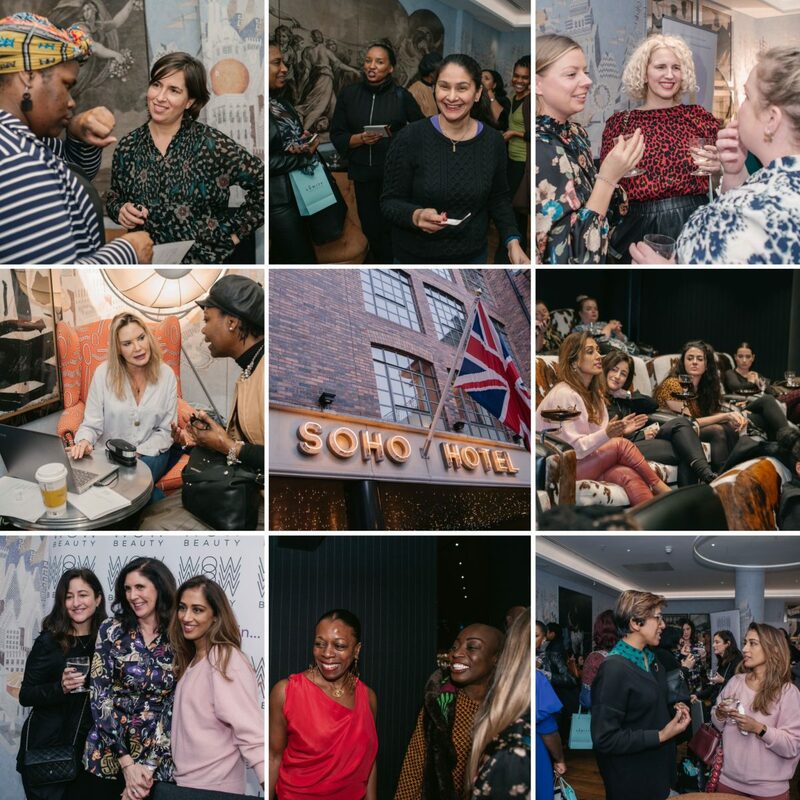 Well, my vision for a Wellbeing Event that would bring like-minded people together to share wellbeing insights and experiences came to fruition on Friday January 25th when we hosted an exhilarating yet pragmatic event at the Soho Hotel in Central London, co-sponsored by inner and outer beauty brand Lumity. 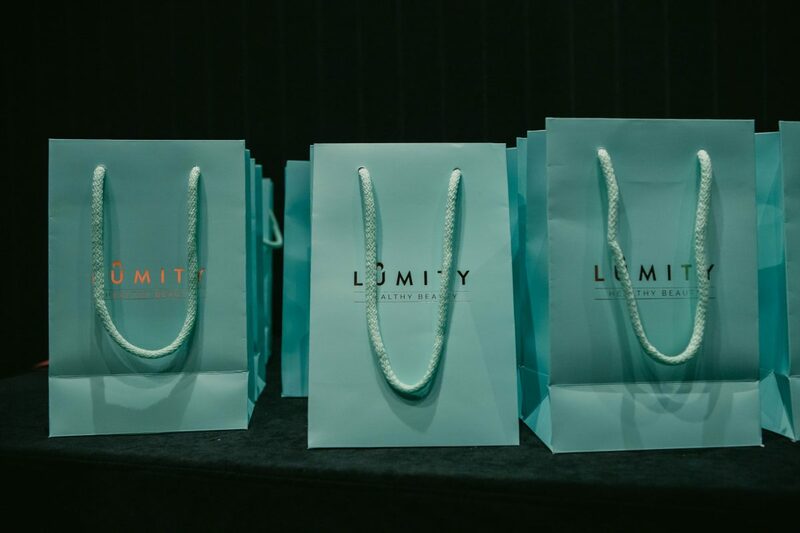 Why Lumity? 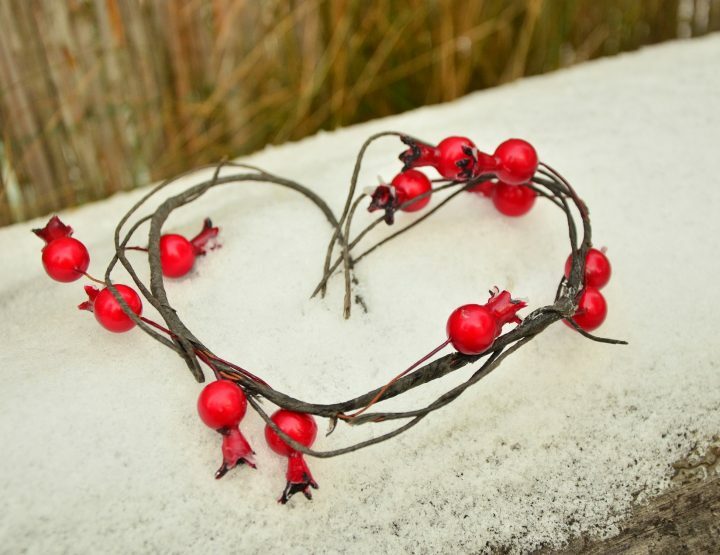 because we share a similar ethos…that beauty is more than skin deep… it starts on the inside. 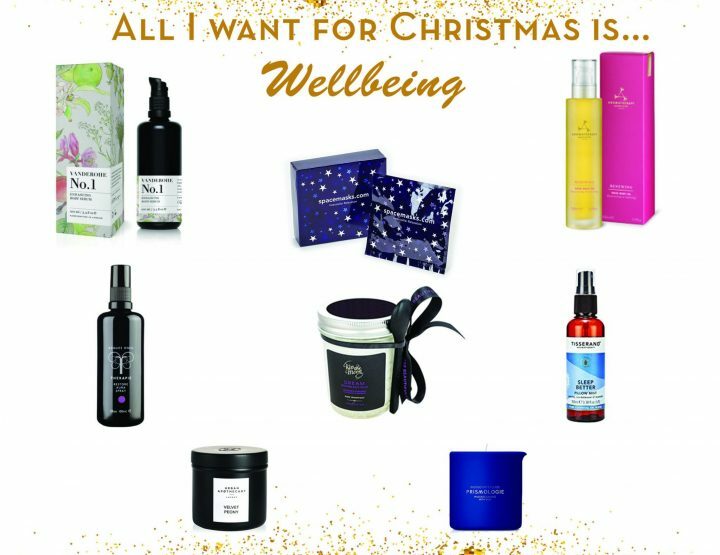 Our speakers on the night were handpicked because of their individual qualities each bringing their own brand of wellbeing expertise. Sonia Greyson-Newman [life coach] Karen Cummings-Palmer [nutrition & Age management coach] Lisa Cybaniak [success coach] Jo Foster [Kiss The Moon CEO] Dr Hind Al-Husain [Holistic Women’s Health] and Yasmin Khan [Yoga & breathwork] who reflected not only a diversity of thought but represented authentic visible diversity too. 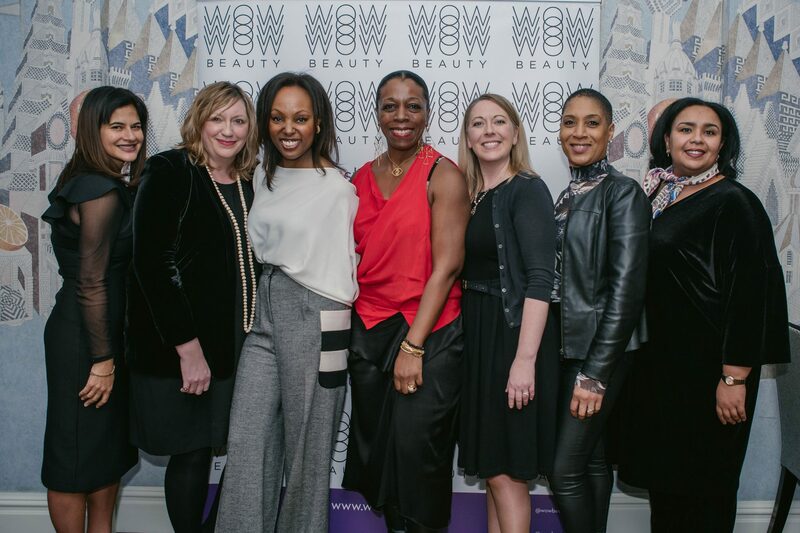 Wow Beauty Founder and Editor, Denise Rabor opened the event by introducing the vision behind Wow Beauty and the importance of wellbeing in the modern age. 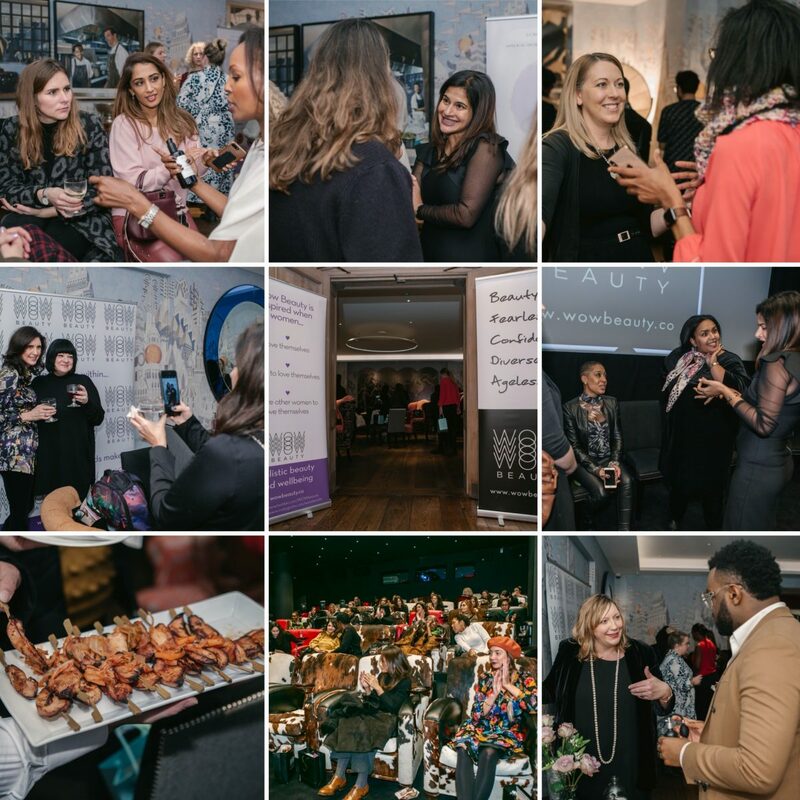 50+ delegates were invited to interact with the panel of leading holistic health and beauty experts who gave Insightful talks and answered questions honestly and openly. Key themes covered were stress and sleep which are clearly subjects that are weighing on the minds of guests. 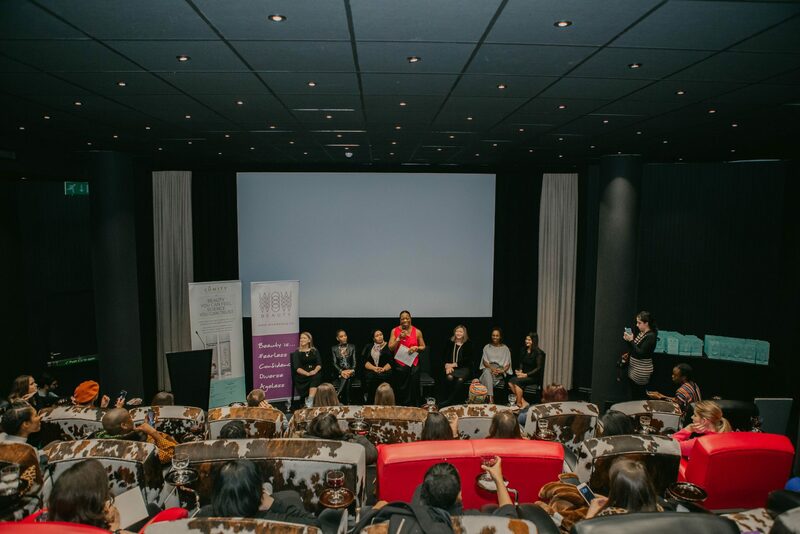 Panellists were able to answer questions with practical tips and inspirational anecdotes. 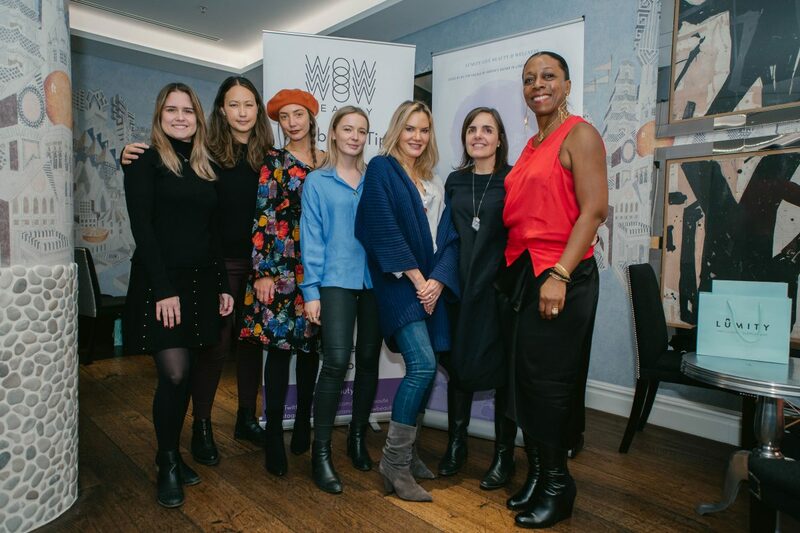 By providing the guests with actionable tools and advice, Wow Beauty maintained its ethos of purpose-driven content reflected both online and offline. Here’s a selection of pictures from the night. And we want to leave you with this. 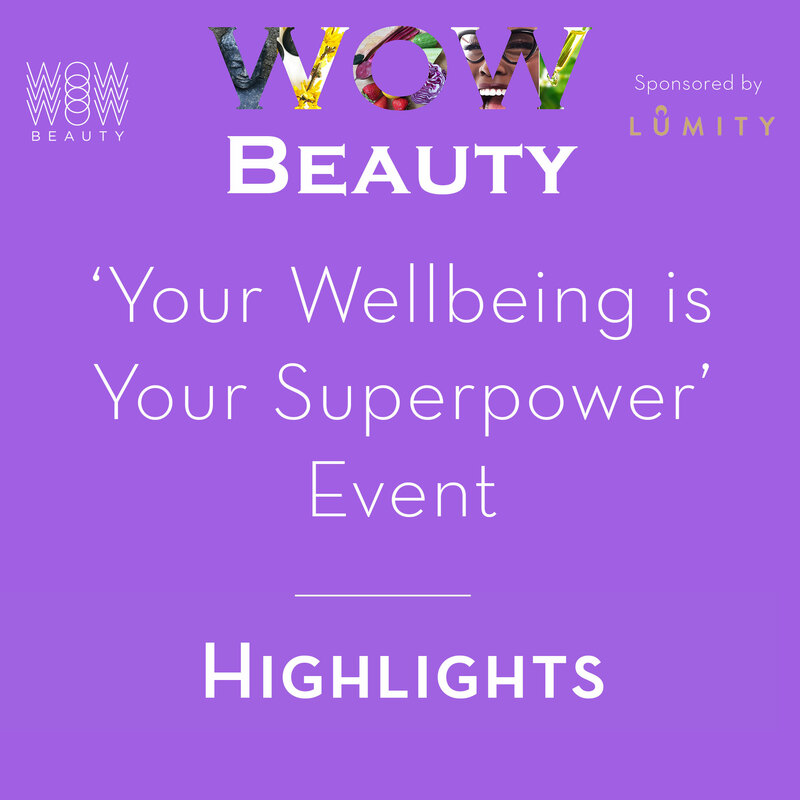 The amazing Writer, Yogini and Holistic Beauty Therapist Yasmine Khan ended our panellist discussion with a breathing exercise for wellbeing. 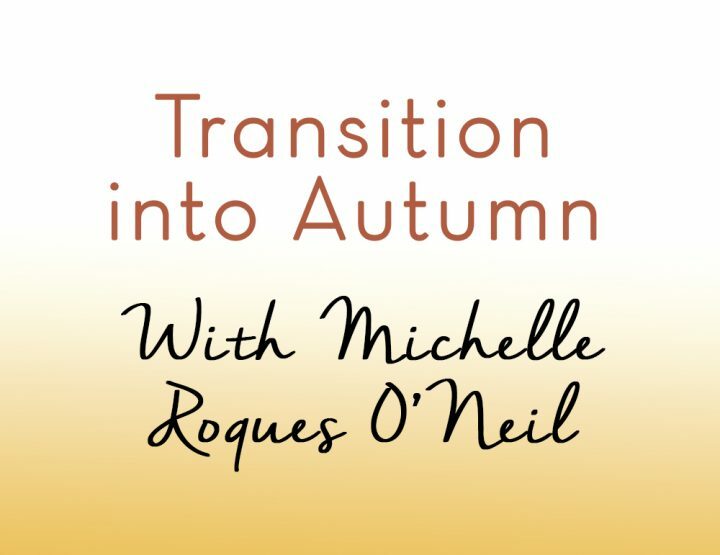 So when you’re feeling like you need a little bit of support, find a quiet space and listen along to this breathing exercise.